Lyca Productions are arousing as one of Top Leading Production House down South with crazy projects in Telugu and Tamil projects. 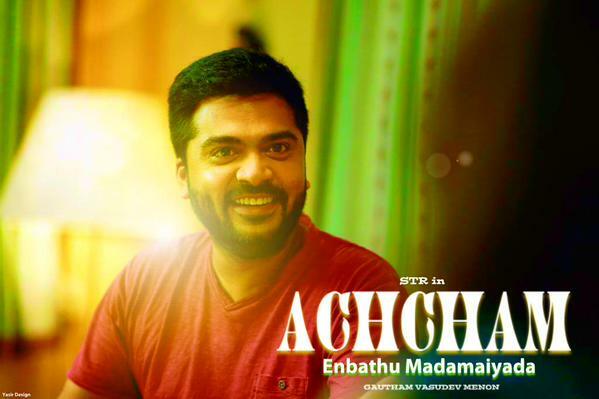 In the recent times there were rumors that Achcham Yenbathu Madamaiyada theatrical release rights are reportedly bagged by Lyca Production house for fancy price. However the Lyca International has thrashed out the rumors regarding the buzz. For now Lyca Productions is busy in making films like 2.0 starring Superstar Rajinikanth, GV Prakash's new movie, a film with Chiranjeevi and Akshay Kumar's Ikka film in Bollywood. Stick on this space for more updates. Write & Share about "Lyca refugates rumors on AYM | Achcham Enbadhu Madamaiyada Tamil Movie News | Cinema Profile" !